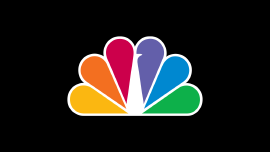 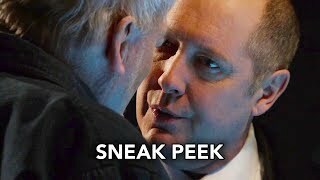 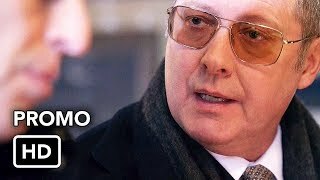 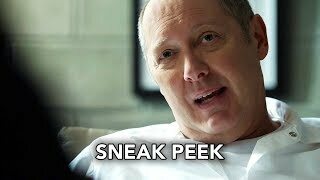 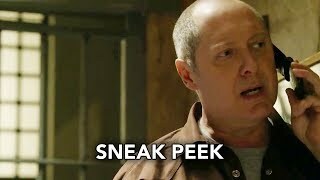 The Blacklist 6×13 “Robert Vesco” Season 6 Episode 13 Sneak Peek #2 – Red (James Spader) and the Task Force hunt for legendary fugitive Robert Vesco (guest star Stacy Keach), one of history’s most notorious conmen. 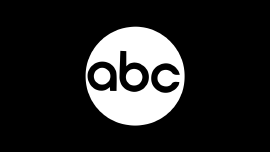 Meanwhile, Samar (Mozhan Marnò) makes a life changing decision. 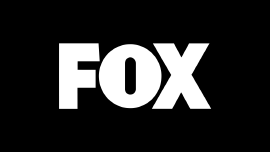 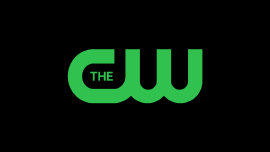 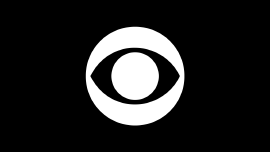 Teddy Coluca, Oded Fehr, Clark Middleton and Aida Turturro also guest star.